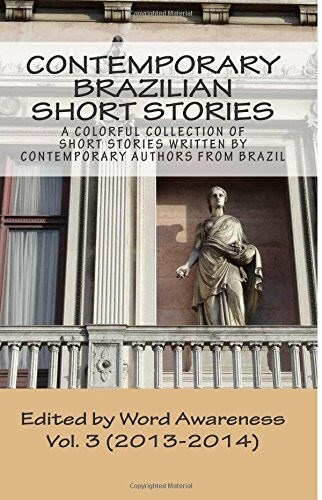 We're back with a new contemporary Brazilian short story for you. Today we have the pleasure of featuring the work of Alex Andrade, an author and art educator from Rio de Janeiro. We've selected "Poem", which tells us the story of a girl named Poem and establishes a dialog with Portuguese author Fernando Pessoa. We hope you enjoy Alex's work and feel free to comment on it.